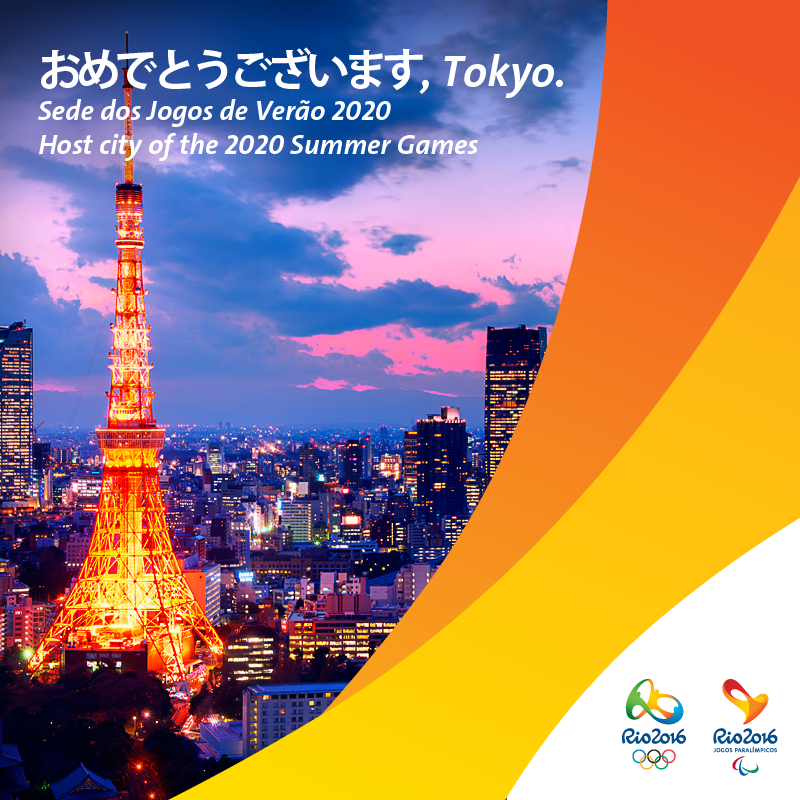 On 7 September 2013, Independence Day in Brazil, the International Olympic Committee (IOC) announced in Buenos Aires that Tokyo had been chosen to follow Rio de Janeiro as the host city for the 2020 Olympic and Paralympic games. Tokyo was chosen over Istanbul and Madrid, winning by 60 votes to 36 over Istanbul in the final vote. 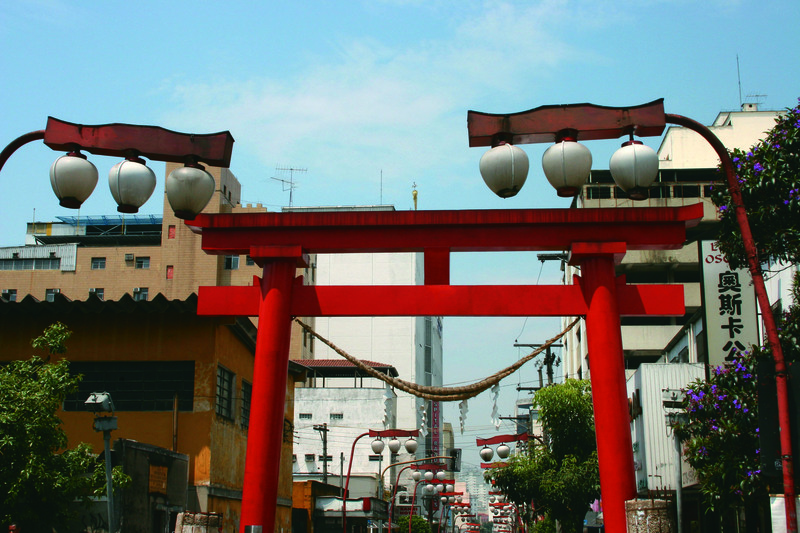 It is a choice that is popular in Brazil as there are many historical links between Brazil and Japan with São Paulo having the largest Japanese population of any city outside of Japan. The first Japanese immigrants arrived in Brazil in 1908 and today Brazil is home to around 1.5 million people of Japanese descent, compared with just over 100,000 in the UK. On 9 September it was announced that wrestling had been reinstated as an Olympic sport for the 2020 and 2024 Games after being voted in ahead of baseball/softball and squash. Tokyo’s new Olympic Stadium will be finished by 2019 in time to host the Rugby World Cup. This entry was posted in Brazil, Olympics 2016, Rio de Janeiro, São Paulo and tagged 2016, Brazil, Rio de Janeiro, São Paulo by Critical Divide. Bookmark the permalink.